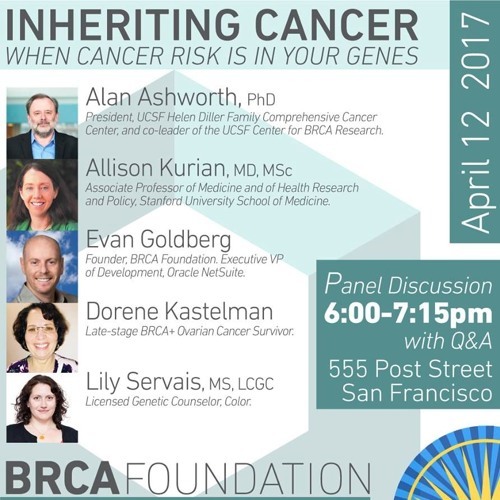 Inheriting Cancer: When Risks Are in Your Genes ReleasedApr 13, 2017 Cancer might be in your DNA. Cancer-causing mutations in the BRCA gene came roaring into our collective consciousness when Angelina Jolie candidly shared her decision to undergo a double mastectomy to prevent inherited cancer. How does a BRCA mutation affect the risk of cancer for both men and women? How are genetic cancers different than other cancers, and who should be tested?